I also rotate between short-term subscriptions to three other services: HBO (for their original TV series), Hulu (for “The Handmaid’s Tale” and a few other TV series and movies), and CBS All Access (for “Star Trek”). With “Star Trek: Discovery” about to conclude its second season and “Game of Thrones” about to begin its eighth and final season, I am planning to shift my subscription rotation from CBS All Access to HBO. 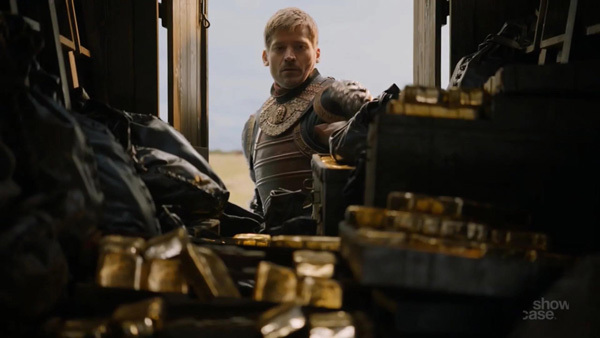 Could I figure out a way to pay for just one month of HBO (at $14.99 per month), instead of two months, in order to watch the final six episodes of “Game of Thrones” legally and in real time (i.e. as each episode airs)? I found a relatively easy solution, which relies in part on the serendipity that I am a DIRECTV customer, and they happen to be offering a free preview of HBO from Monday, April 8 through Sunday, April 14. Watch via the DIRECTV HBO free preview. Start a free 7-day trial of HBO (via Amazon Prime Video, via the Roku Channel, or directly via HBO NOW). After my free trial expires, pay for one month of HBO NOW for $14.99. 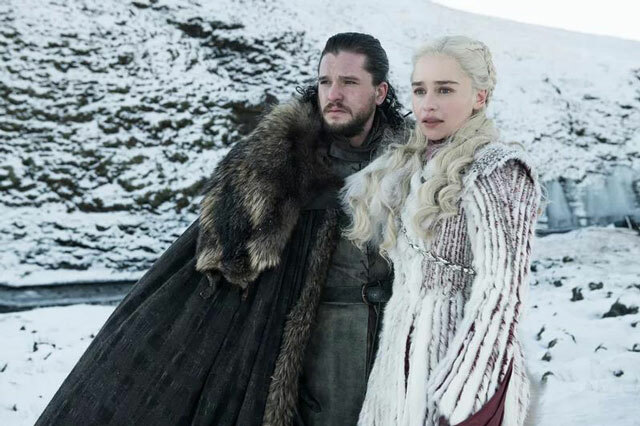 For anyone who wants to watch “Games of Thrones” on the cheap, certainly, the least expensive method is to binge watch all six final episodes AFTER they have aired, during a one-week free trial. However, if you were to watch this way, you would miss out on all the fun of discussing the show (online or offline) in “real time” after each episode airs. Some people also share credentials for streaming accounts with friends or family (or find illegal ways to watch), but my goal was to find a legitimate way to watch on the cheap. Also, I don’t mind shelling a few bucks over to HBO in return for all of the exceptional content they produce. After formulating my plan, I posted in the ChooseFI Facebook Group to share my strategy and solicit ideas from other members of that community. Watch with friends, family or roommates who already subscribe to HBO. Some AT&T Wireless unlimited data plans may include HBO in the price. Organize a group of six friends to each get a one-week trial and then rotate viewing parties at each other’s houses. Just pay HBO for two full months to support them for producing the show and then cancel your subscription. After all, isn’t Game of Thrones worth $30? Not to mention all of the other great HBO shows you can catch up on. If you have any other creative ideas for subscribing to HBO on the cheap or watching Game of Thrones via legal means, please share in the comments.